Each show, listeners can join Mike, his callers, and expert guests as they discuss various topics of interest to the millions of men and women who work in the trades. 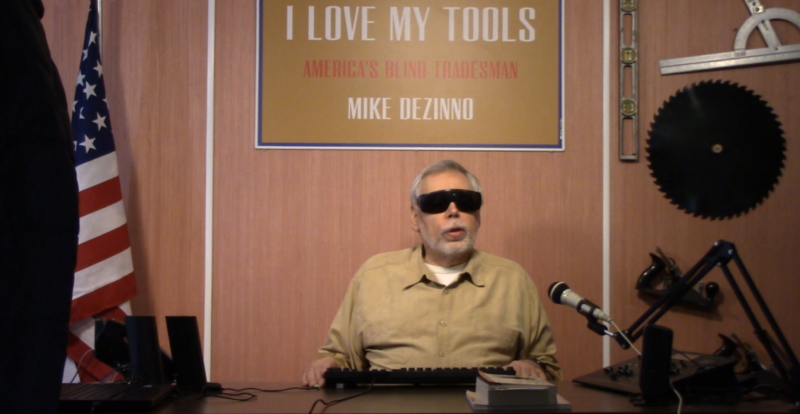 The high energy, enthusiasm and vast intellectual capital that is the format of the show has secured Mike’s reputation as the champion for the millions of unsung heroes in the trades who built America and keep it running. We invite you to click on the links to listen to past shows, read Mike’s latest blog posts or learn tool techniques. Also, learn more about our expert guests.